After that surprise spring snowstorm early April, it’s nice to finally hear the familiar hum of lawn mowers, and the most welcome sign of spring, tulips and daffodils dotting the local landscape. And for the serious gardeners, signs for local native plant sales! Every gardener knows that the best plants are the tried and true plants grown in a local garden or carefully selected by educated Master Gardeners. Going to a local plant sale is a great source of information and networking for novice gardeners as well. 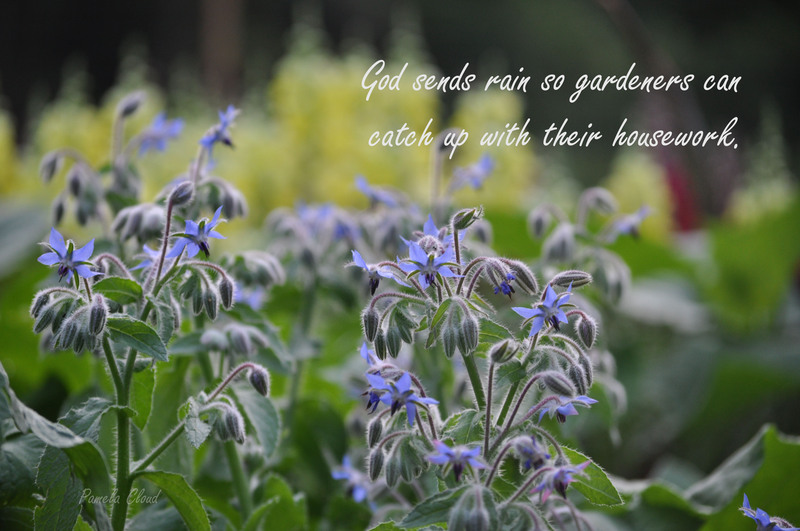 You’ll meet local gardeners who are happy to share their experience with particular plants . 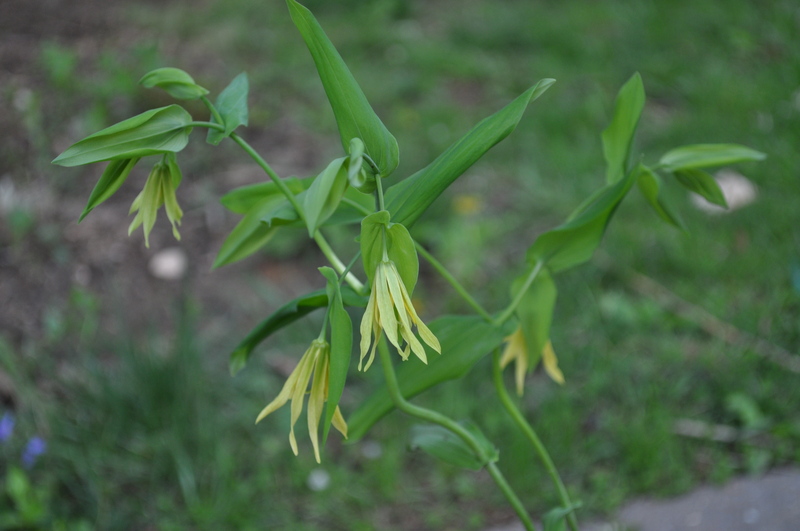 At a local plant sale, you’ll find the regulars such as lilies and hostas, but you’ll likely also discover a few unusual treasures that are not carried in stores. At a local plant sale, the salespeople are usually volunteers, and they are passionate about their hobby: gardening. They will know which plants do well in the sun or shade and also which deer resistant plants the deer will eat anyway. With Earth Day right around the corner, here are a few local gardening events to get your spring planting off to a good start. Tyler Arboretum Benefit Plant Sale is held on the beautiful site of Tyler Arboretum in Media Pa. At Tyler you can stroll through the amazing grounds and see a wide collection of native species thriving in same the environment you would be planting in. Each season brings something new to its rich and diverse plantings, many of which you will see growing on the grounds of the arboretum. Take the kids to see the tree houses and walk through the trails. Admission to the Arboretum is free to everyone for Saturday’s event! 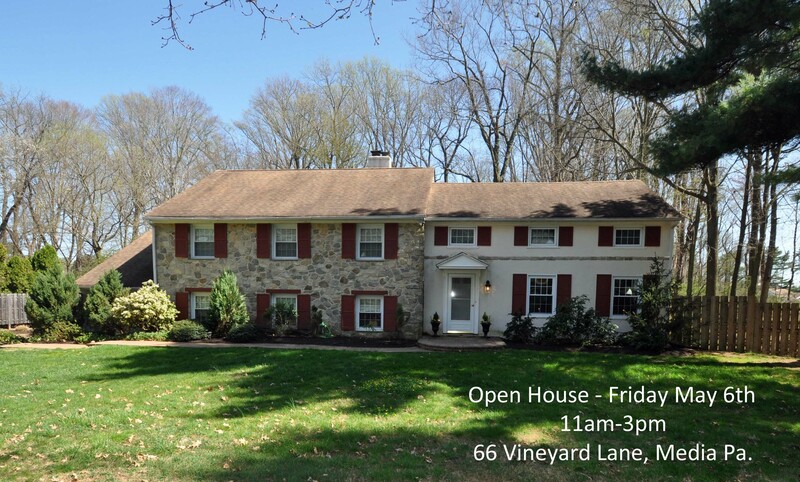 Where: Tyler Arboretum, 515 Painter Road, Media Pa.
Shameless Plug: If you’d like to live close to the Arboretum, I have a listing at 66 Vineyard Lane that is within walking distance to Tyler’s entrance as well as the multi-use trail at Ridley Creek State Park! Stop by for a refreshment, free plant and chance to win a $25 gift certificate to Wedgewood Gardens! 66 Vineyard Lane will be open from 11am-3pm on Friday. Stop by and see how convenient this home is to Tyler Arboretum! Visitors will receive a free plant while supplies last and a chance to win a $25 gift certificate to Wedgewood Gardens! Providence Garden Club Annual Plant Sale . This plant sale has been going on for well over 60 years and is held on the campus of Williamson College of the Trades in Middletown township. Funds raised through this plant sale are donated to various environmental programs in the local community and throughout the region. This year’s plant sale will feature plants that attract pollinators such at butterflies and birds so you can create your own backyard sanctuary. Last year I spotted this unusual plant at the plant sale. With only two left, I purchased it on the spot! Red Hill Farm is open for a tour and a taste test some of their offerings this season. You can pick up some plants for your vegetable garden too! Tomatoes, peppers, eggplant and an assortment of herbs and cut flowers will be available for sale. See you at the farm! Click here to read my previous post about Red Hill Farm! Friends of Everhart Park Annual Plant Sale to support Everhart Park. This sale has been going on as long as I can remember; I lived across from the park 20 years ago and used to contribute to this sale. I still have the same Elephant Ears that I purchased way back when for $5. They have created many babies and the original bulb is about the size of a soccer ball! You’ll find lovingly grown plants that have been divided from local residents’ gardens so you know they’ll do well in yours. 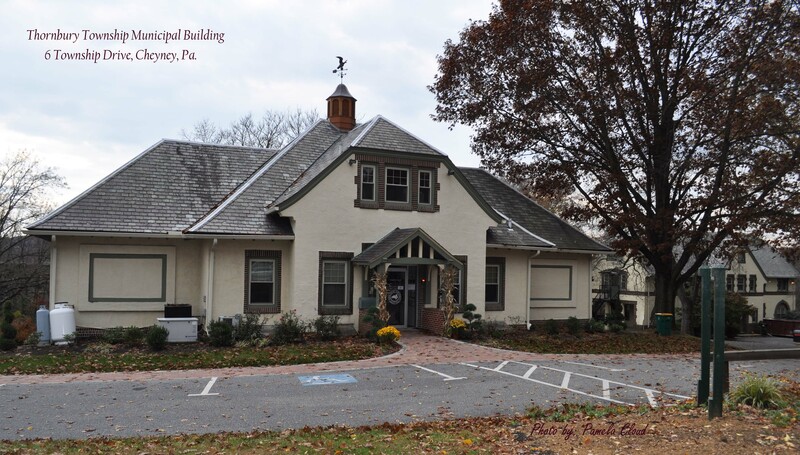 Where: Everhart Park, park around Brandywine and Miner Streets in downtown West Chester. 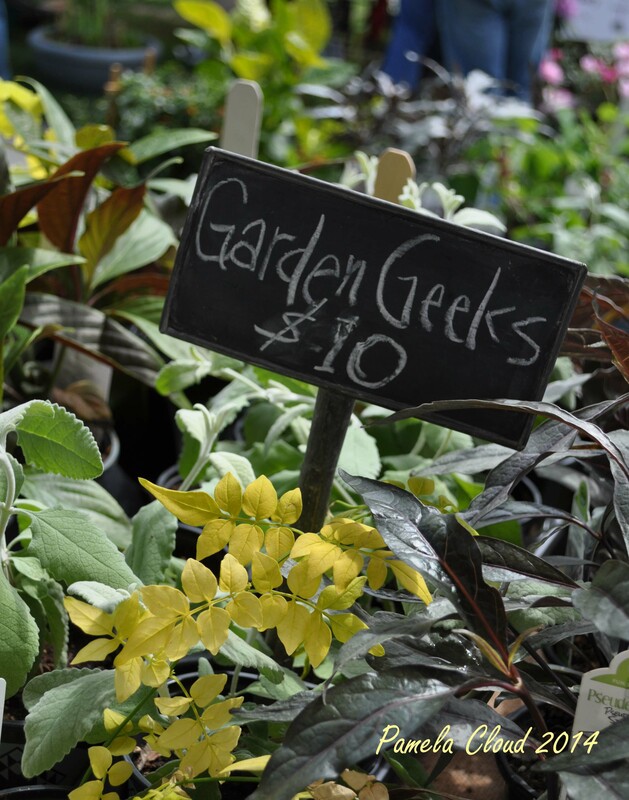 The Paula Coyne Plant Sale/ West Chester Garden Club – great selection of native plants, herbs, vegetables. Find your treasure from members’ gardens. Also for sale in the garden boutique–gifts for the gardener, including hand made leaf castings! Where: Landhope Farms in Kennett Square at the intersection of Rees 82 and 926. A model of sustainable agriculture, open space and natural resource protection, this 6 acre farm is nestled within the 86 acre Rushton Preserve in Willistown Township. This farm has never been exposed to pesticides and herbicides. Stock up on organically grown vegetables and flowers, grown right on the Farm. Did you know that almost 2/3 of our landfills are comprised of organic materials such as yard waste, food scraps, paper and wood waste? While throwing all of these materials in the trash, millions of dollars are spent each year on plastic bags filled with “enriched” garden soil. What if you could kill two birds with one stone by diverting landfill waste and creating your own rich compost at the same time? Your lawn and kitchen scraps are the only ingredients you need to produce your own”black gold!” Learn how it’s done at an upcoming free seminar in Thornbury! Your plants will love you for it! Where: Thornbury Township Building, 6 Township Drive (off of Cheyney Road), Cheyney Pa.
Free Composters to the First Ten People to sign up!! Pamela Cloud is a Realtor (and avid gardener) with Coldwell Banker Preferred in Media Pa. serving the Western Philadelphia suburbs, with expertise in Media, Glen Mills and West Chester.